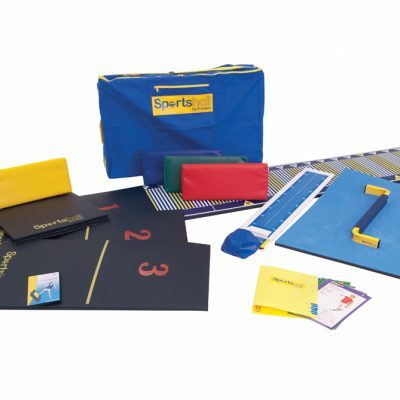 The Reversaboard is great for training and competition in an indoor environment. 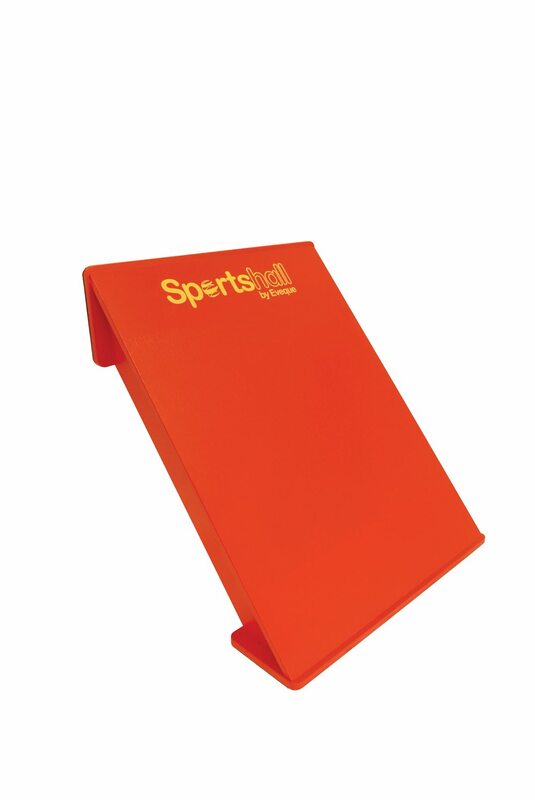 The board is designed to allow runners to turn quickly and safely against walls. It is available in 4 colours (red, yellow, blue, green). 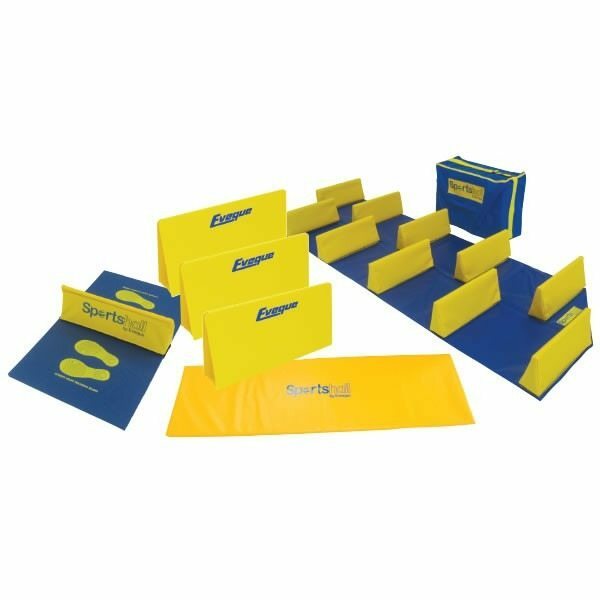 The Reversaboard is great for training and competition in an indoor environment. 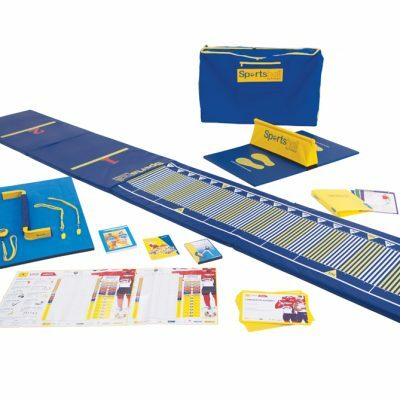 The board is designed to allow runners to turn quickly and safely against walls. It is available in 4 colours (red, yellow, blue, green).